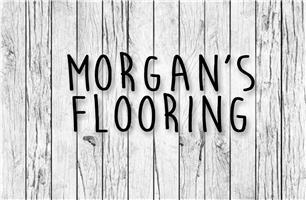 Morgan’s flooring is an enthusiastic specialist company, offering a high standard in all aspects of floor coverings. We are focused on providing an honest, reliable and friendly service, making sure you are happy with us all the way through. We tend to work within a 30 mile radius, but are prepared to travel further dependant on the job.